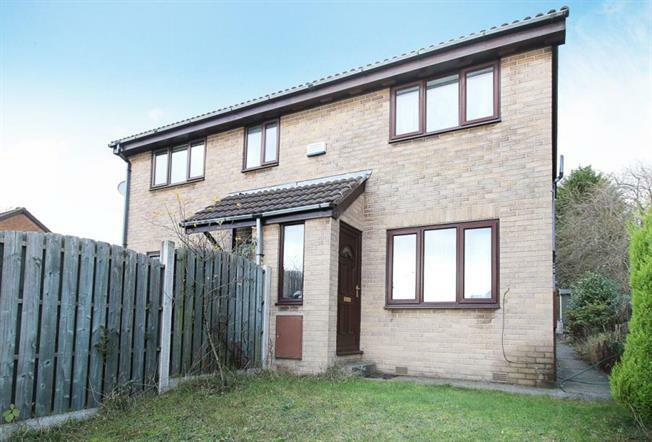 2 Bedroom Semi Detached House For Sale in Sheffield for Guide Price £100,000. Located within the corner is this two bedroom semi detached property with gardens to both sides and driveway to the rear with wrought iron railings. Accommodation comprises, entrance lobby, lounge, dining kitchen, two bedrooms, bathroom. Outside there is an enclosed front garden with side path, rear garden with driveway and space for a garden shed. The property has gas central heating and is located within a popular residential cul de sac. All viewings are strictly by appointment.